Every YouTube video will have a YouTube URL. While you're watching a YouTube video, usually you'll see it on top of your web browser. If you're interested in a YouTube, an idea may come up in your mind: Can I download this video through the YouTube video URL? The answer is definitely Yes! Here are tips for the best free YouTube URL downloader. iTube Studio YouTube Downloader is one of the best free YouTube URL downloader applications on the market. This YouTube URL downloader can 100% free download any YouTube videos, includ YouTube 4K HD videos and YouTube VEVO with drag-n-drop YouTube URL method, or by copying and pasting YouTube URL. 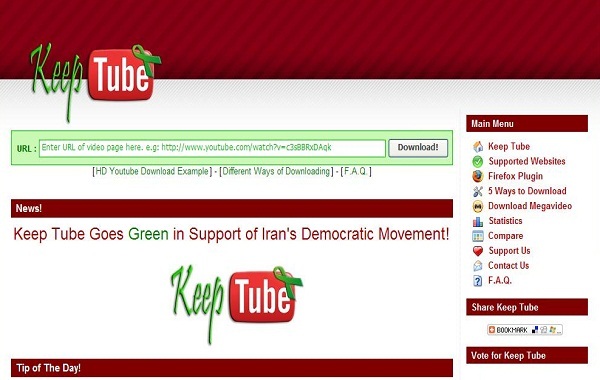 Support to download YouTube videos with URL and other 10,000+ online video sharing sites. 3X faster download speed and enable a Download extension to get video in 1 click with video URL. 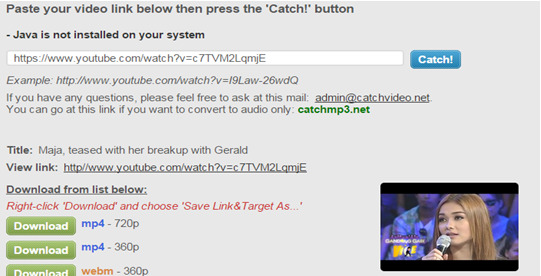 Download all videos in the YouTube playlist with URL or 1 click the Download extension. Play the downloaded YouTube videos with the built-in media player. Record online videos from any online video sites even those "unable to download ones". Private Mode to fully protect your video downloading with a password known by yourself. 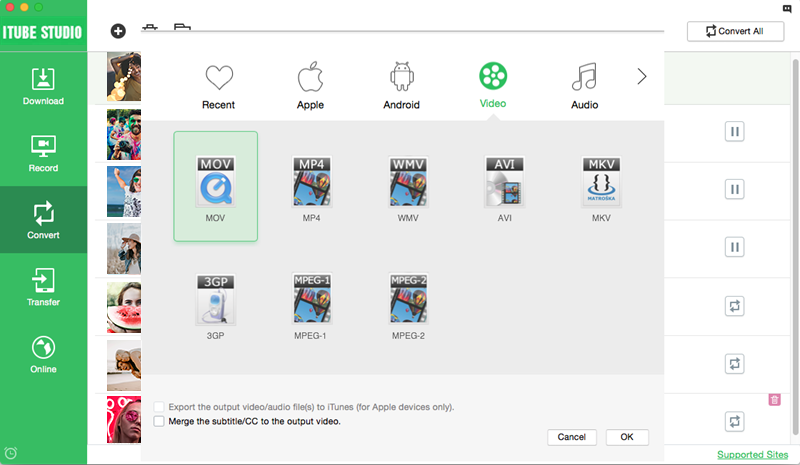 Now I'll take the Mac version of iTube Studio for example, showing you how to download video via URL of YouTube video. You can download YouTube videos free with URL on Mac (macOS High Sierra included) as well. Download and install this YouTube video URL downloader to your Mac computer. And then launch it from the Applications folder or anywhere you've installed this application. Then you're ready to download video via YouTube URL. Next, go to YouTube.com and find the YouTube video you want to download. Control-click the YouTube URL in the address bar and choose Copy. Now activate this free video downloader and locate the "Paste URL" button on top. Click it and this free YouTube URL downloader will automatically save the video to your Mac. This free YouTube URL downloader also provides another convenient way to download YouTube video via URL: Just Drag and drop the URL icon to the main interface. 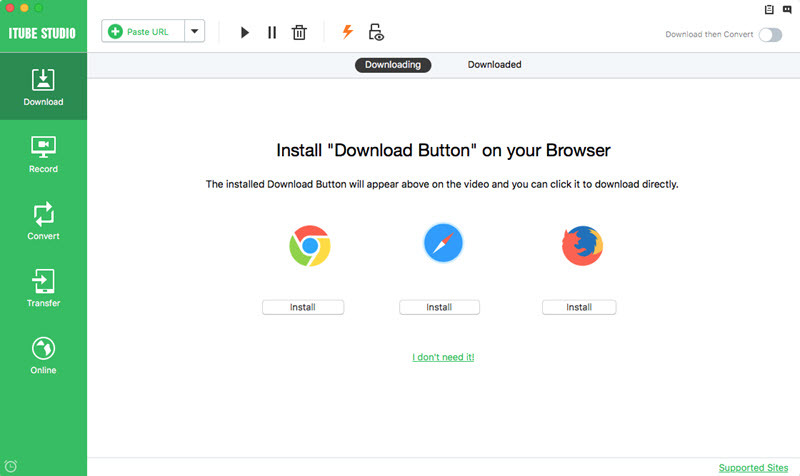 A "Download" button will also be integrated with your browser so you can download video in one click. If the downloaded FLV or MP4 format is not what you want, or you need to play YouTube video on your iPhone/iPod/iPad, you can convert the downloaded video to another format. Here is how: Go to the "Downloaded" tab, and click the "Add to Convert List" icon to the right of each video to send the video to "Convert" menu. Navigate to "Convert" menu and click the "Convert" icon next to your video. And then you can convert YouTube to any video and audio formats like MP3, MP4, MOV, FLV, MPG, AVI, M4A, WMV, etc. Also this upgrade version can download video from Flash video sites like Vimeo, MetaCafe, Vevo, Dailymotion and 10,000 more sites. KeepVid is your preferred choice if interested in secure, reliable and instant tool for downloading your favorite YouTube videos. 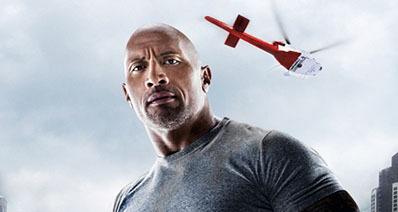 The site is known for its enhanced speed in downloading High Definition videos from over 50 video sharing sites. You can also download videos in your preferred quality and format. Just like the other programs, Deturl is a free online YouTube URL downloader that lets you download YouTube videos in a single click just by copying and pasting the video link. 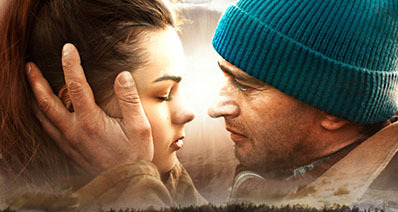 The major formats offered include FLV, MP4 and 3GP among others. Many YouTube users prefer this program since they do not require any third party software program for completion of the process. Savemedia is a free online YouTube downloader that allows you easy and fast downloading of videos in a single click. You can choose your preferred video format as well as quality. Its unique "keep it super simple" feature allows you to download videos with enhanced essence thereby serving all your interests and beyond your expectations. CatchVideo is a Java-based free online YouTube video downloader that supports downloading of videos from YouTube and other sites such as Dailymotion. Like most of the programs here, you can download your favorite videos in multiple formats faster following a very simple process. For users who have multiple demands, this program is preferred as it offers you an added advantage of the "audio extraction" feature. Keep-Tube is another excellent site for an online YouTube URL downloader that allows you to download your favorite YouTube videos easily in a breeze. 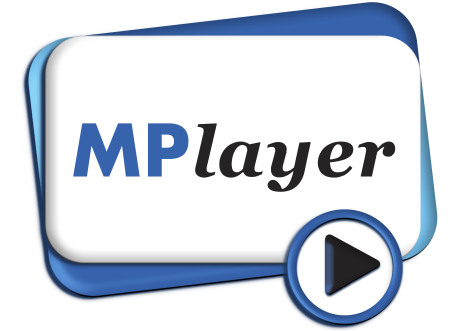 Your videos can be downloaded in the format of your choice from MP4, WebM to FLV. In YouTube, you can download the videos in HD, and it is very easy and fast to use. Videodownloadx is an excellent tool for downloading YouTube videos free with URL. 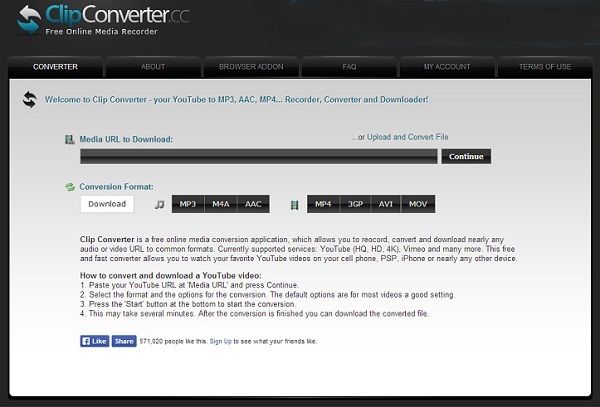 Its video converter feature allows you to download the videos in the format of your choice. With the user guide that lets you download the videos easily, you can’t complain as this program gives you more than your expectation. What’s more, you can download YouTube videos in HD. How to Edit YouTube Playlist on YouTube App for iPhone, iPad, Android, etc.